A low – density community with wide open spaces, Breeza merges exclusivity and comfort. Breeza Coves can be more than your dream come true. It’s island living above and beyond. It’s time to dream even bigger—enjoy generously cut lots and more floor space with Breeza Coves. ▸ All House for Sale in Lapu-Lapu City, Cebu. 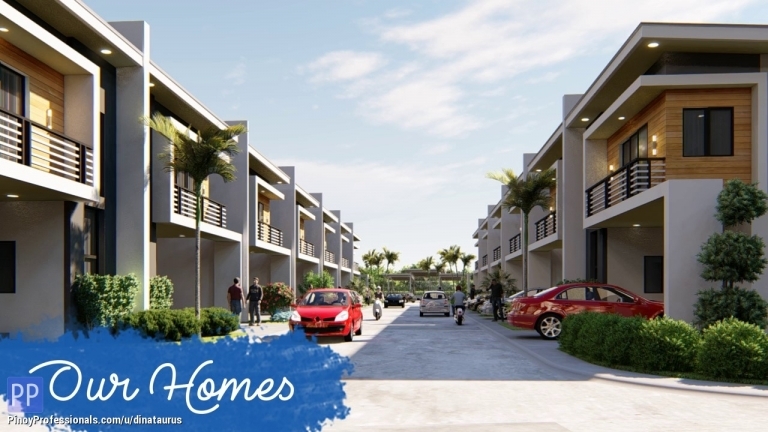 SUNBERRY HOMES 2 Sudtunggan Basak Lapulapu City Amazing Offer!!! Very affordable Project with complete amenities DON T MISS IT! All in package including transfer and titling. Breeza Palms Mactan Suba Basbas Marigondon Very Spacious Near 3rd Bridge Invest a property in Mactan Now! No more TRAFFIC SOON!!! 3rd CEBU MACTAN BRIDGE Cebu City to Cordova.